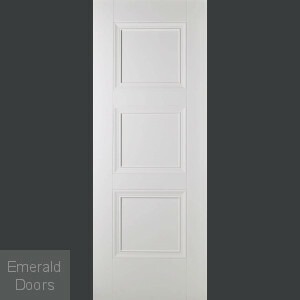 For a door that will look good with any type of décor, the best choice will always be a classic white door. 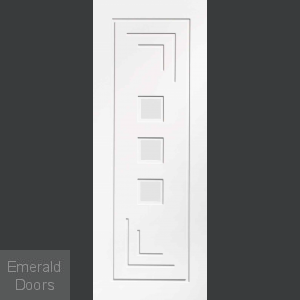 With our extensive range of designs, we have the perfect choice to suit every customer’s preference, from traditional styles ideals for period homes, such as the Bristol four panel doors, to new and innovative designs for a more contemporary building, such as the Palermo door and white flush ranges. 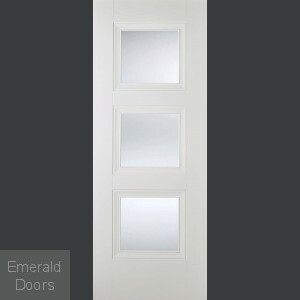 Whatever your taste, our selection of white internal doors will cover your every requirement. 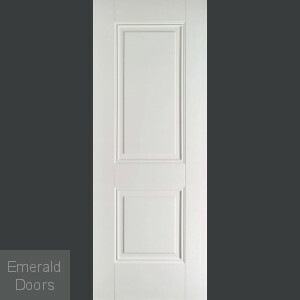 White fixtures are the perfect way to brighten a room, but glazed door varieties add an extra element of light that solid doors cannot provide. 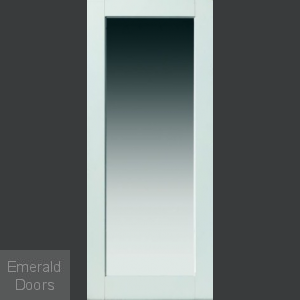 We have therefore included a huge selection of white glazed door designs in our collection that allow natural light to shine through and illuminate your rooms. 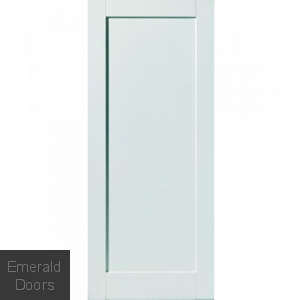 Our range of white doors also includes the popular panelled varieties, which look great in any home and are suitable for any budget. 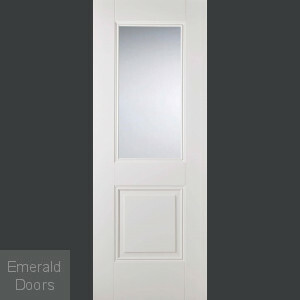 To ensure your home has the maximum protection, we also provide a choice of white fire doors that, if a fire does break out in your home, will slow down the spread of the fire and reduce the damage caused by smoke. 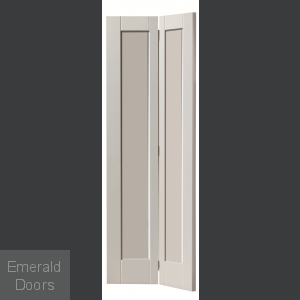 Although we have a large assortment of sizes to suit most door frame measurements, we know that not every home will have frames that fit in with the standard options available. 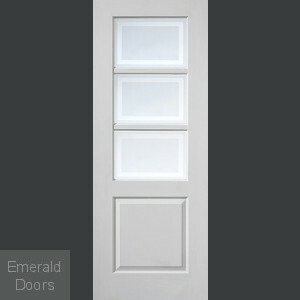 This is why we also offer a selection of our white doors that can be custom made to fit specific sizing needs. If you would like more information about our range of white interior doors, contact us on 0845 62 50 755 and we will be happy to help with your enquiry.